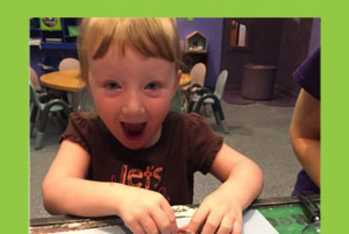 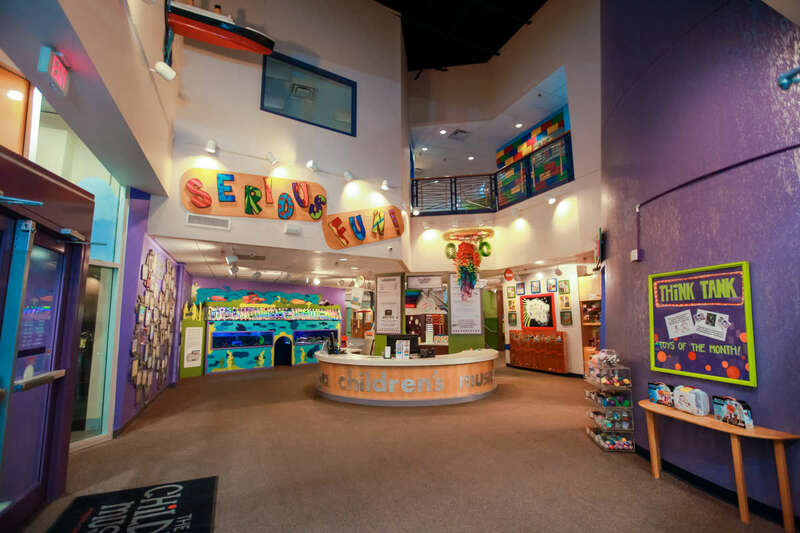 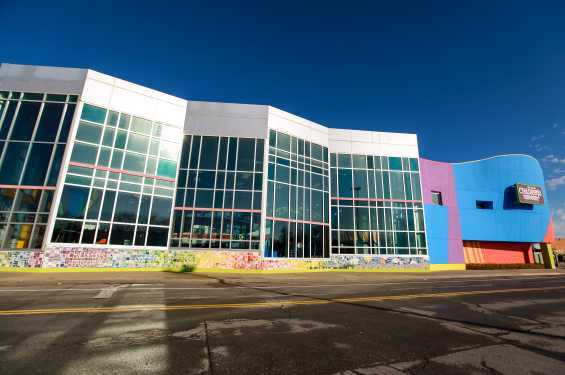 The Iowa Children's Museum is the perfect place to host your next special event, exclusive birthday party, office party or meeting. The engaging hands-on exhibits, large theatre area, and colorful private party rooms provide an environment that will delight all your guests—whether it's a meeting for 25 or a party for 250. Imagine the fun adults can have! 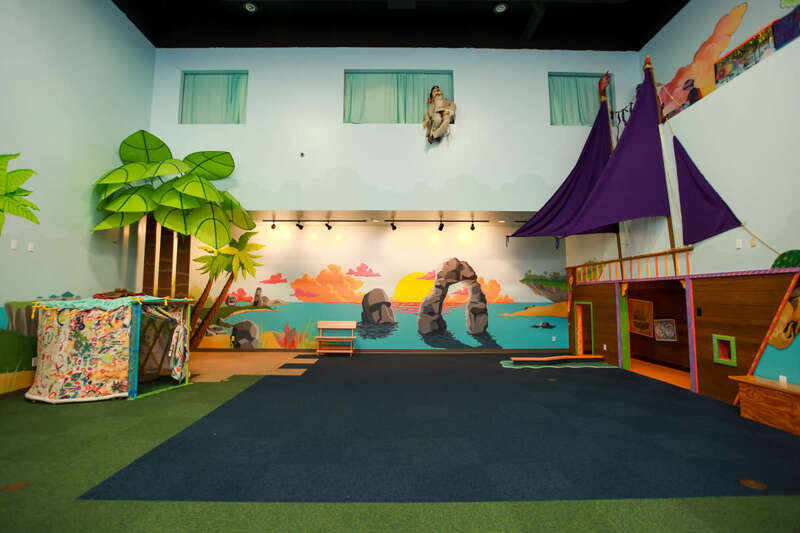 The ICM is a great place to boost employee morale, hold a creative planning session, or throw a unique 'over the hill' birthday party.